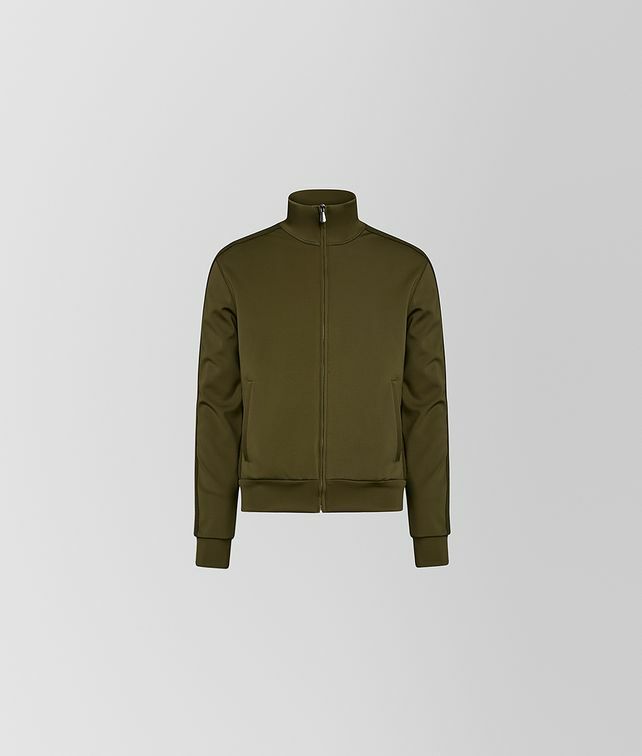 Drawing design influence from British sportswear uniforms, this track jacket is casualwear at its most refined. The bonded-jersey tailoring features a zip front and sporty side pockets. The result is a streamlined leisure essential.